The extended support for SQL Server 2008 and 2008R2 will not be provided by Microsoft after July 09, 2019, which means you’ll not receive any updates in the future. So, if you’re still using SQL 2008, then it’s time to upgrade your server to a newer version of SQL. Many organizations often prefer to migrate from SQL 2008 to 2016 because it is a secure and more advanced option. If you’re also one of them and looking for a reliable solution to migrate SQL 2008 databases to SQL 2016, then we’re here to help you. In this article, we have mentioned some effective ways to migrate SQL 2008 databases to SQL 2016. 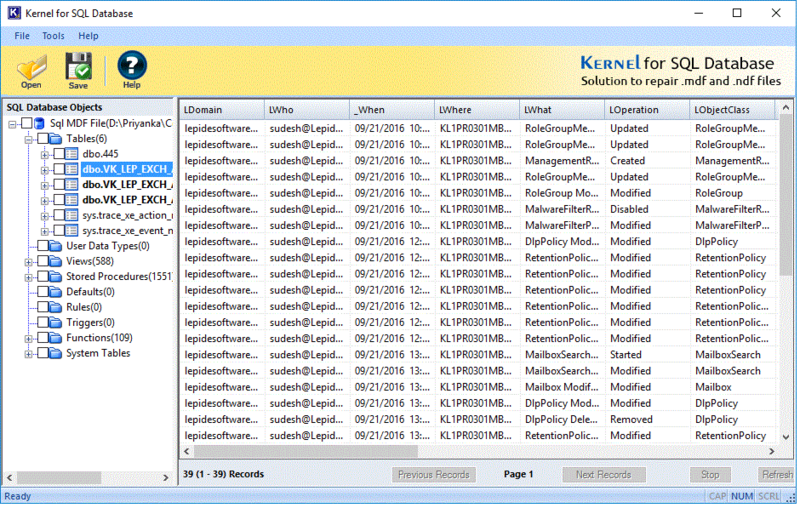 Also, we are discussing the migration MDF files from SQL 2008 to SQL 2016 with the help of a professional SQL Recovery tool. But, in order to start the migration process, there are some things that you need to know. Why Move from SQL 2008 to SQL 2016? Also, there are some other features that SQL 2016 offers, such as Dynamic data masking, Query Store, JSON support, Temporal Table, Row level security, stretch database, etc. Now, let’s move to the step-by-step process of upgrading SQL 2008 to SQL 2016. Both of these methods have their own advantages and disadvantages. The side-by-side upgrade helps in eliminating the registry and system corruption that often sneaks into Windows installations. It offers a more stable installation of newer SQL Server. Also, you can avail the database on the original system while installing on a new computer. But, side-by-side upgrade of SQL 2008 is very costly and takes too much time to upgrade the Server. In the side-by-side upgrade, you’ll have to backup and restore all the database. Many times, you’ll have to implement a new version of Windows Server, which often requires a new license for the operating system. 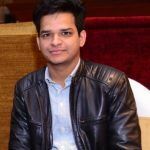 Also, you’ll have to restore the customized settings and properties of SQL server that are changed during migration, and then reapply them to the new SQL server. Insert SQL server installation media and run the Setup.exe file from the root folder. The SQL Server Installation Center will begin. If you want to upgrade from an existing instance of SQL server, select Installation from the left, and then click Upgrade from SQL Server 2008. Then you’ll have to indicate whether you’re upgrading to a free edition of SQL server or you have a PID key for the production version. On the next page, read the license terms and conditions carefully. Select I accept the agreement and click Next. There are many steps involved in the in-place upgrade method. You’ll have to follow the instructions and perform the specific steps to upgrade to SQL Server 2016. To have a detailed look on how to migrate SQL Server 2008 databases to SQL Server 2016, you can refer to in-place upgrade at Microsoft. When you perform an in-place upgrade from SQL 2008 to SQL 2016, you’ll get to know how much time it takes, as it is a lengthy process. Sometimes, users even leave the process in-between because it involves many steps, which become hectic sometimes. So, we have a better and best alternative for SQL 2008 database migration to SQL 2016 that offer direct migration without any hassles. It is an advanced tool that helps users easily migrate any SQL Server to a newer version. 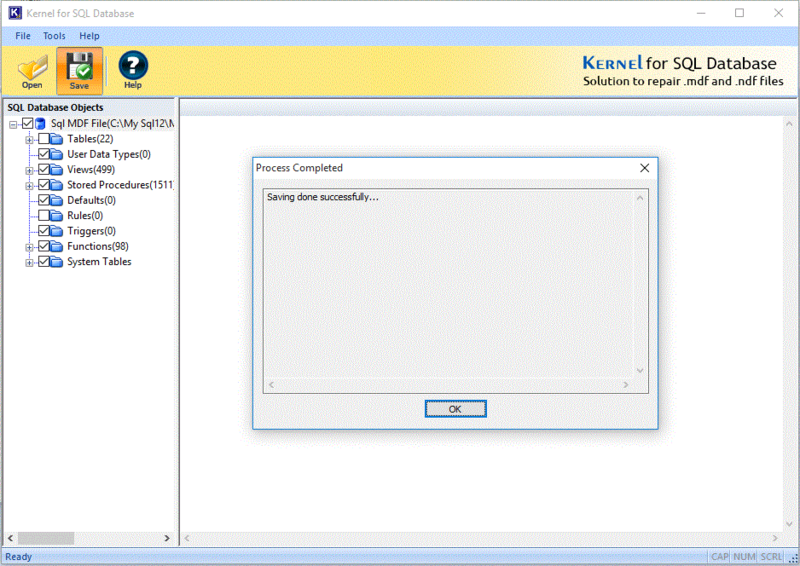 Apart from that, you can also repair corrupt MDF files (SQL database files) with Kernel for SQL Database recovery tool quickly and have a clear preview of the entire database. It also supports restoring large-sized SQL database files (MDF files) maintaining the data integrity. Now, let’s have a short view of its working process. 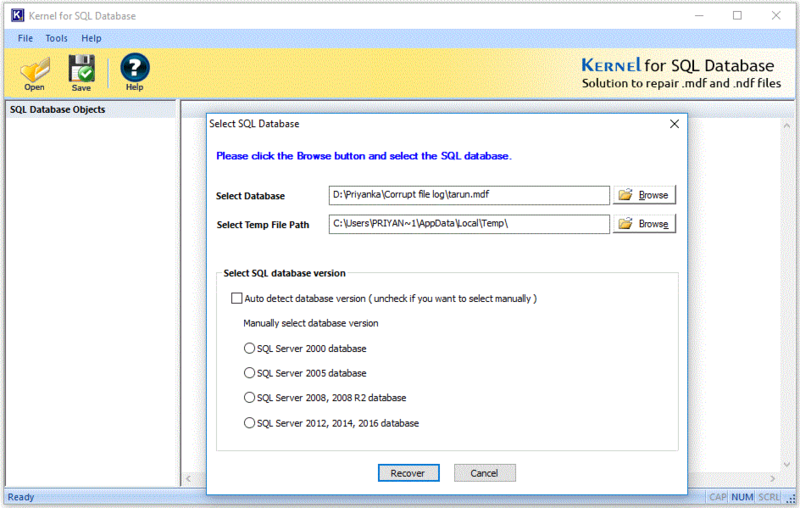 Download and install Kernel for SQL Database Recovery on your system. On the home screen, select the specific SQL database along with the SQL Server version and click Recover. The SQL databases will be added to the software; you can preview every object in the tool with the preview feature. 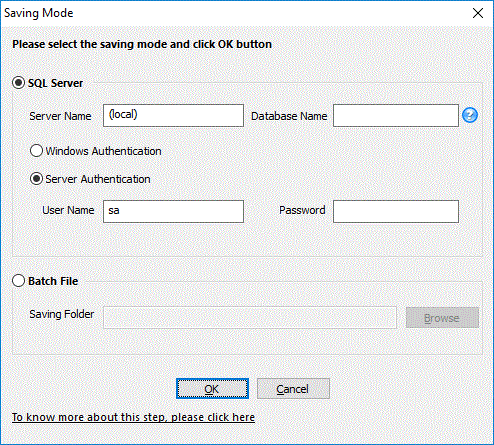 In the saving mode, select the SQL server to which you want to import the data. Enter authentication details for the server, select a saving location and click OK. The file will be saved on the desired location, click OK to finish the process. You can easily import the saved databases to the new SQL Server. This is one of the simplest methods to migrate SQL Server 2008 databases to SQL Server 2016. Migrating from SQL Server 2008 to 2016 has now become necessary for organizations, not only because Microsoft will stop providing security updates for it, but also for the new features and advanced security that new SQL Servers has to offers. In this article, we have covered the most effective methods to migrate SQL Server 2016 MDF files to SQL Server 2018.